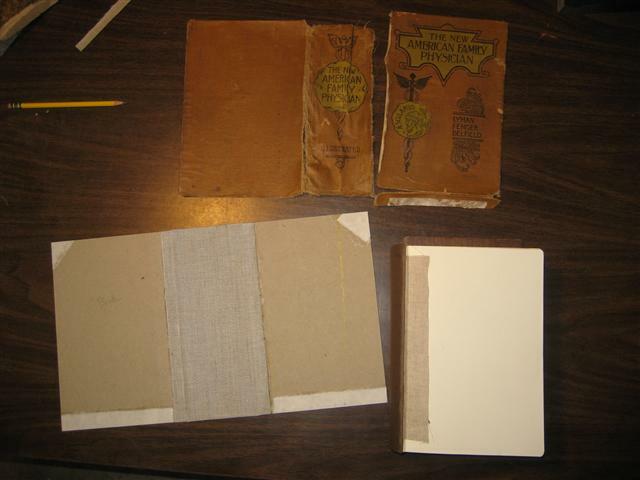 The goal of restoration at Leatherbound Book Works is to respect the original binding while at the same time making the book servicable for future generations. We work on Bibles, antique books, photo albums and family keepsakes. 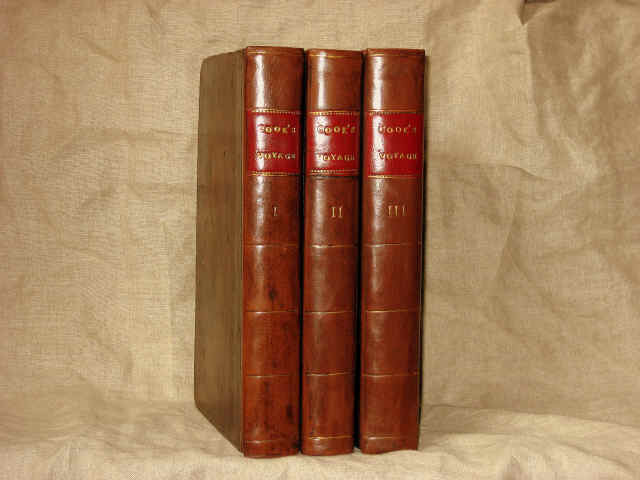 The spines of this 1784 edition of Cook's Voyages were unsalvageable, but the boards were intact. 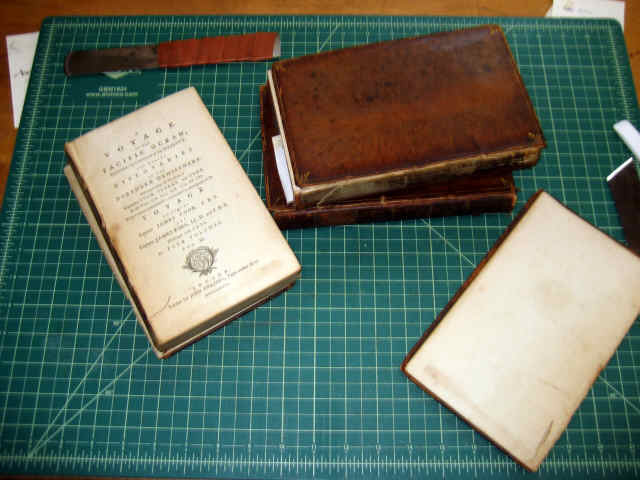 They were attached to the text block with linen hinges and rebacked in calf. Finally, they were tooled in a simple style that echoed the original tooling. 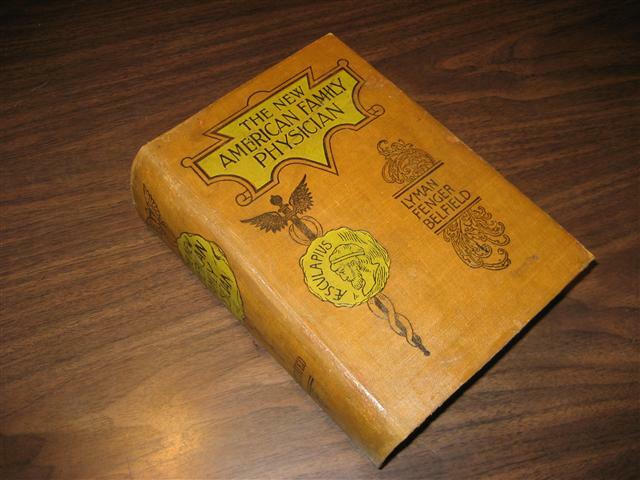 The front board of this medical journal was no longer attached and the cloth itself was coming undone from the boards. New boards were cut and reinforced with japanese paper and linen. Linen hinges were sewn onto the text block. Finally the cloth cover was reglued to the boards and the repairs blended with japanese paper and acrylic paint.